Utrecht, Netherlands - Self-styled positivity guru Emile Ratelband thinks age is just a number. And his is a number the Dutchman wants changed. “With this free(dom) of choice, choice of name, freeness of gender, I want to have my own age. I want to control myself,” he said Thursday. Marjolein van den Brink, who specializes in human rights and gender issues at Utrecht University’s law school, said age discrimination is a problem but is different than the issues involved in reassigning gender. “It’s quite clear that elderly people have a much smaller chance of getting a job than younger people,” she said. “But that’s just one element and it’s only something that happens to you once you reach the age of 40, 45, 50, depending a bit on your job. “Whereas gender is something that follows you from birth to grave, and it determines nearly everything — and not just in the labor market but everywhere,” she said. 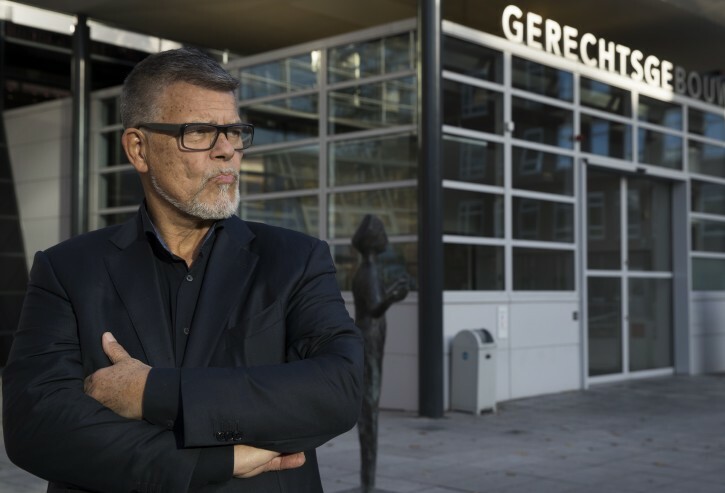 Ratelband, the Dutch TV personality, says the Dutch government could benefit if it were to accept his age demand. He said he’d be happy to forfeit his monthly pension of around 1,200 euros ($1,370) — a concession he estimates would save nearly 300,000 euros ($343,000) over the 20 years he wants shaved off his age. I am 53, but I feel like 65. If this law goes through i will be asking the federal government to send me a monthly social security check. THIS is the only reason it wont work! The government will be happy to allow you to work extra years and not receive a pension but soon enough, a young 18 year old white guy will decide that he is a 68 year old black woman and wants to receive a pension and medicare!